My wife thinks I’m having an affair. In the eyes of our children, I certainly am. Late nights working on the engine, secret bank transfers to acquire car parts, and all while their mother refers with gritted teeth to ‘the other woman’. Thing is, I would like to believe that I could do better than a temperamental, two tonne relic with various fluid leaks. 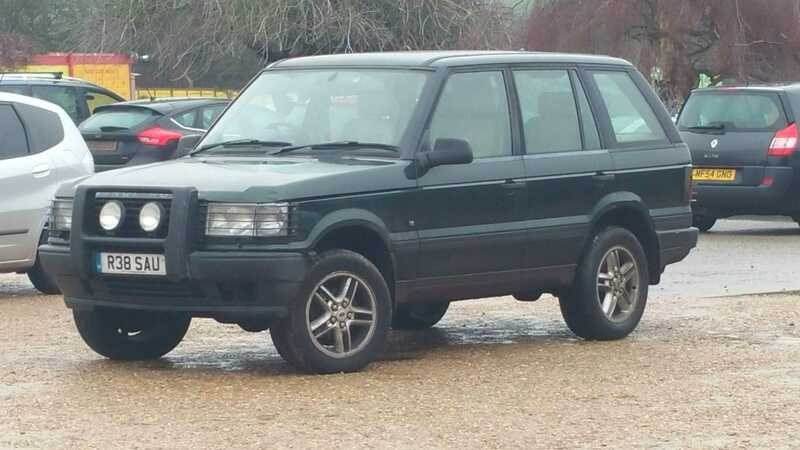 Naturally, I’m talking about my old [Range Rover P38a](https://www.autoclassics.com/posts/reviews/bangernomics-range-rover-p38). 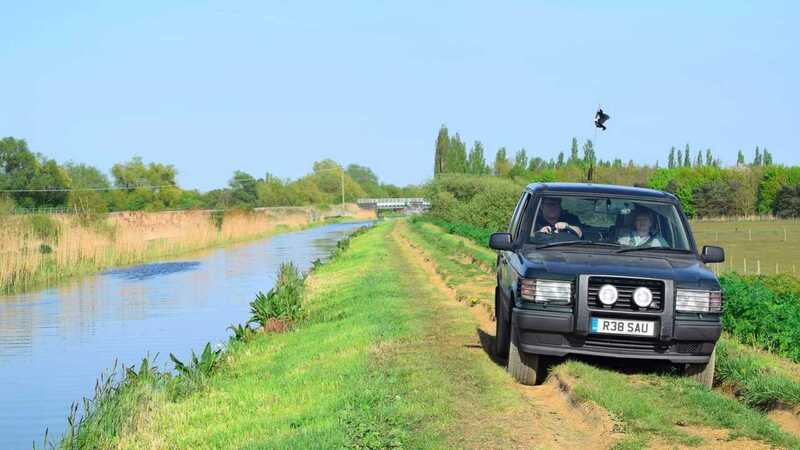 Furthermore, although the SUV drives relatives mad with its various maladies, the British bruiser has genuinely helped me cope with my ever-enflamed autism – a heavily under diagnosed and misunderstood condition. Talking to extremes about your car, while feeling low and depressed when it’s off the road, harboring a garage full of spare parts ‘just in case’ or feeling calm and relaxed just sitting in the car on the drive. You are either a petrol head, car bore or autistic. Quite possibly you’re a mix of all three. In my case, I have always had a reputation of finishing the job once started and concentrating deeply on the task at hand. It has often been mistaken for being ‘simple minded’. However, I remain hyper focused on certain things and rarely bothered about others. There’s an entire spectrum of ways that autism can affect people. Such a condition doesn't mean we are odd. Boiled down, our brain simply works in a different way to what is considered ‘normal’. This doesn't give us superpowers, but it can be distressing when trying to interact with the outside world. Understanding people’s emotions and what they are trying to say can often prove difficult. Focusing on something enjoyable helps relieve stress and improve mood. Cars are a good way to do so, minus dealing directly with strangers. Additionally, car people enjoy a common language unique to forums and that helps calm the blood. For years, I brewed frustration with the complexity of modern engines and the inability to fix their issues at home. 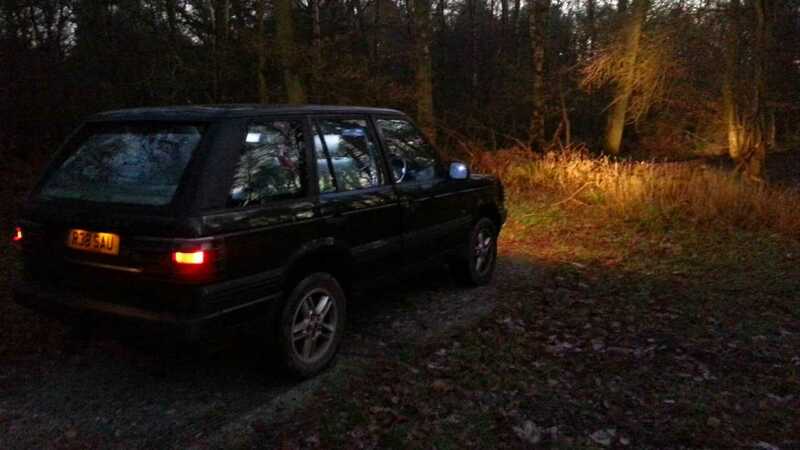 So, determined to buy a Land Rover with basic mechanicals that I could fix and keep on the road, I started hunting. 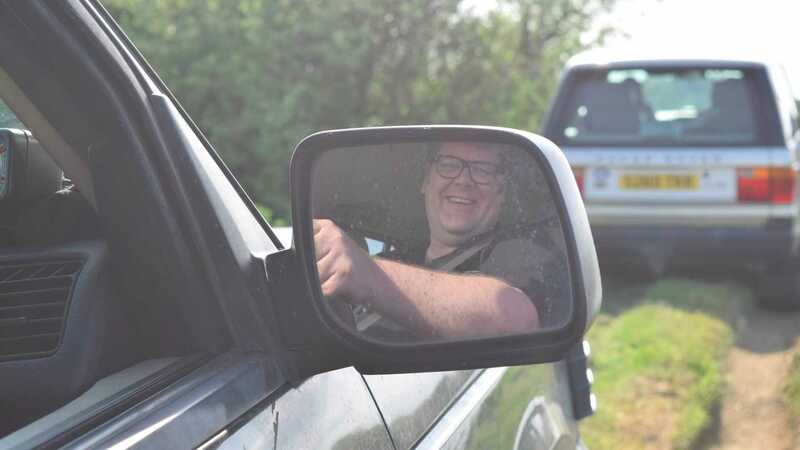 Unfortunately, when out on a Land Rover Experience day, the realization hit that I didn't fit in a Land Rover Defender’s driving position. Even Discovery 1 and 2 vehicles were impossible for me to drive, as my leg length jammed my foot on the floor, making it impossible to use the pedals. I found this deeply disappointing. 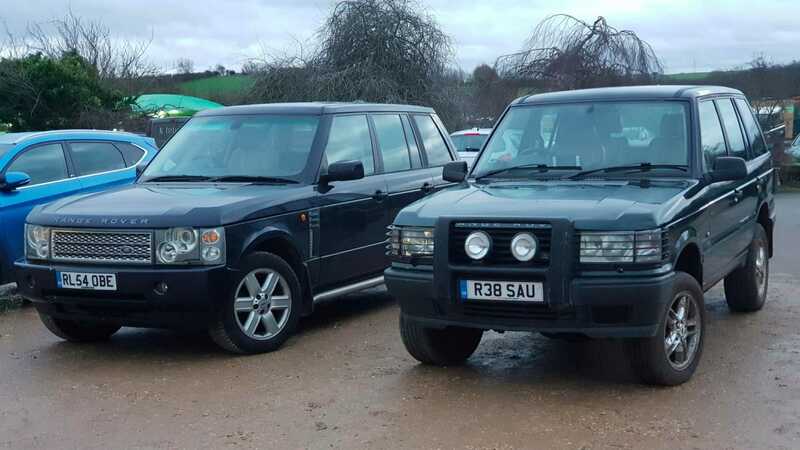 Falling into an automotive depression, my interest in cars declined until someone suggested I try a second-generation Range Rover. 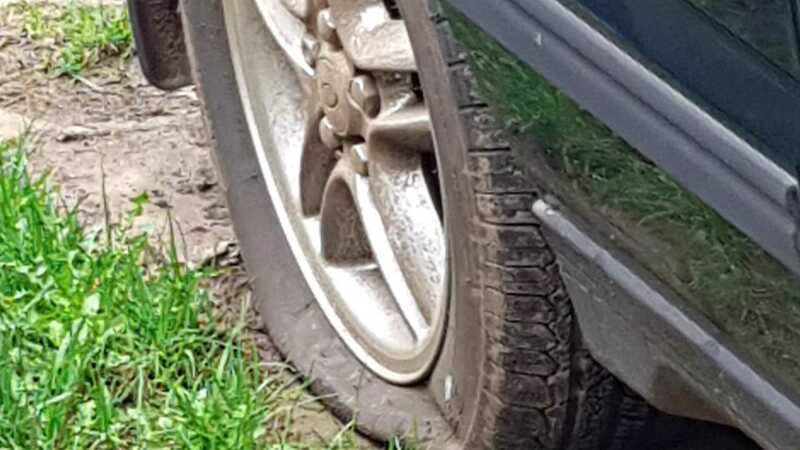 The recommendation came from a recovery driver taking the family car home after a disastrous trip to the coast; personally, I think he was touting for business suggesting a P38a. Regardless, the search began. There were several nice examples for sale in the classifieds, yet all out of my price range. 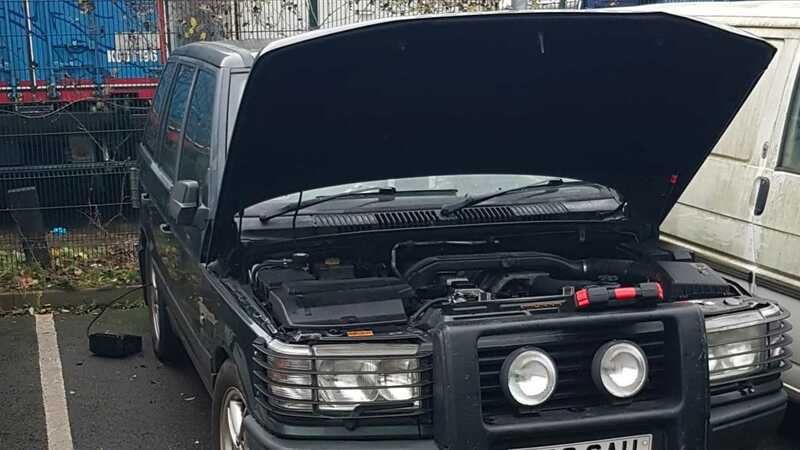 I eventually took the plunge with a 1997 2.5 Turbo Diesel example sporting a small amount of damage to the bonnet after contact with a wall. The heating was stuck and the air suspension pump was largely non-functioning, but I instantly felt at home when behind the wheel. 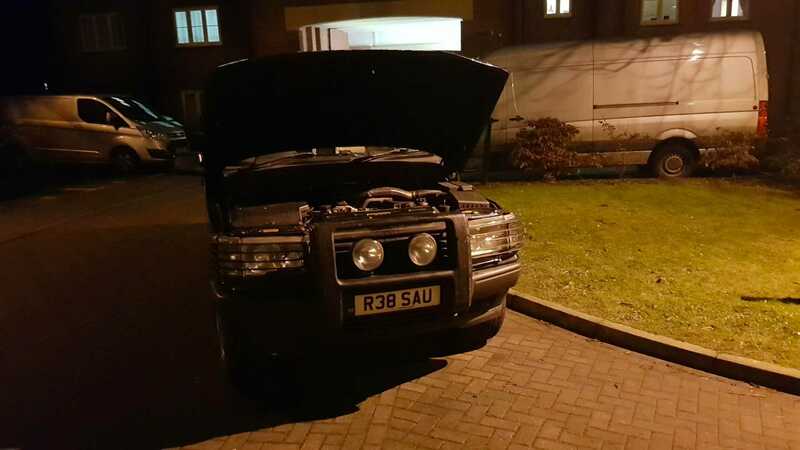 Many late hours were spent in the following weeks tinkering with the Range Rover. Oiling all the important bits and cleaning up the engine, reading the massive workshop manual in the process, brought me back to life. It wasn't long before I discovered Bernard had a split personality. He was usually a wonderful car to drive. Wafting down motorways and A roads with unparalleled views of the road and countryside. Dependable in all weathers. Until he wasn't. 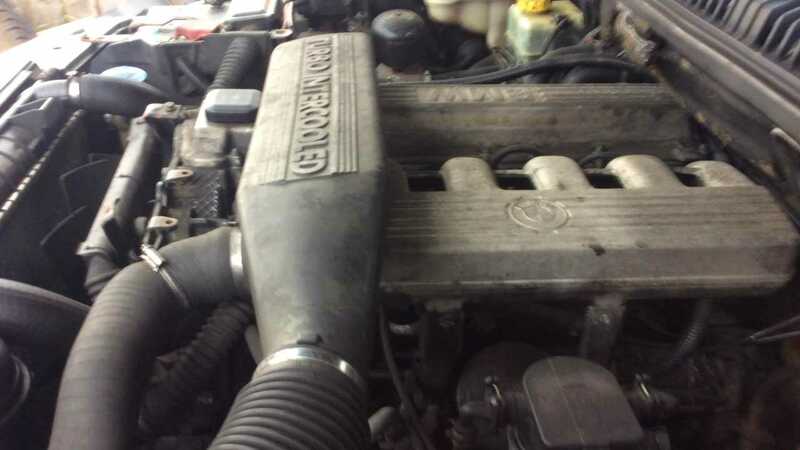 The first issue was a blown hose at the back of the engine. Not knowing the easy way to change the pipe resulted in 7 hours of struggling to stop the leak. While the car was off the road and undrivable, a dark cloud of loss set in. That helped push me to keep on going till it was fixed. Every step closer to fixing the problem improved my mood and lightened the burden. 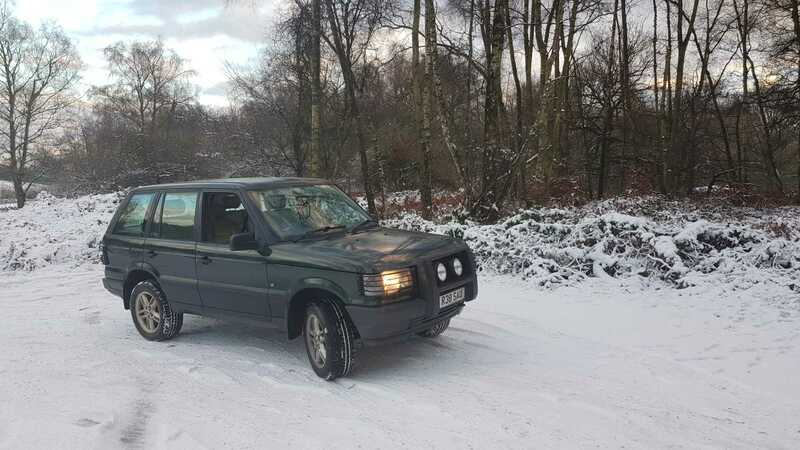 I had years of full-blown experience on P38a ownership after only a few months. 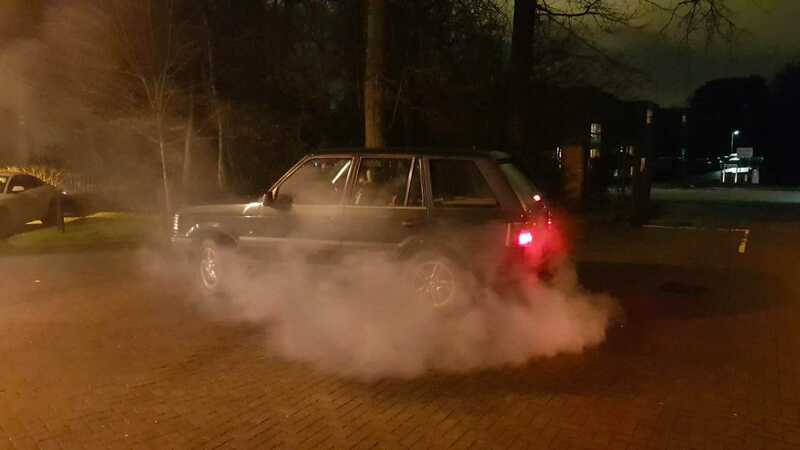 Bernard kept springing water and fuel leaks and self-detonating his air suspension. After a while, the downward mood swings rarely materialized. So long as I knew that my hands could fix the problem, each challenge was a joy. 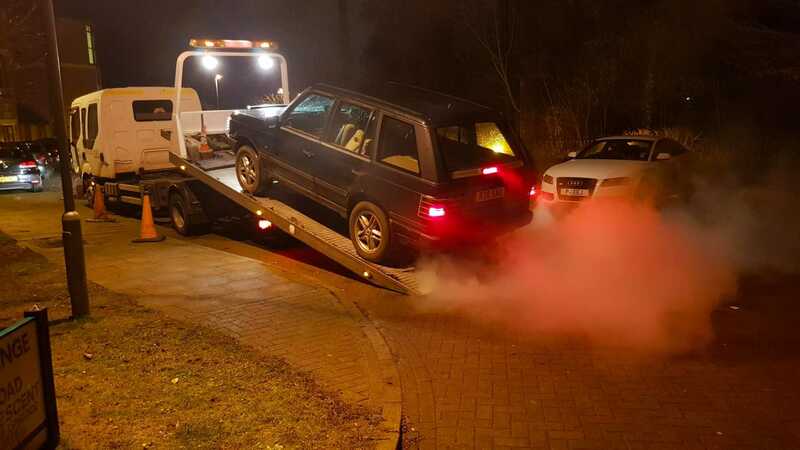 Keeping the Range Rover on the road became an addiction. Despite all the issues, my mood was buoyant. Then I decided to fix some of their more minor issues, like the sagging headlining or the missing light guards. It allowed me to focus on something other than the chaos of life. It was a challenge that I had full control over, and I could lose myself in the project for hours at a time, instead of wasting the day watching the latest TV. I had something to focus on and a sense of achievement at the end of it. For days at a time, I was working on the car in the heat, cold, rain and snow by myself. It was just me and a problem to solve. No one to interrupt the flow of thoughts and action. My chaotic mind had something to concentrate on that was both complicated, but also perfectly logical. And this is what an autistic mind can crave. The mind becomes hyper focused on things, both good and bad. It can work its way through to seeing the worst consequences of actions and dwell on the bad side of life to the point of mental incapacity. I have had times in life where I would wake up and my first thought of the day would bring a dull gloom. I wouldn't be able to stop thinking about it until I drifted off to sleep again. Sometimes it would be only minor things that would drag my me down. The inability to stop focusing on the issue is an autistic trait that has both good sides and bad sides. Having a classic car with its corresponding high maintenance requirements and unusual methods of repair gives me a point of focus. When the bad thoughts creep in, I also drift off into thinking about my car. 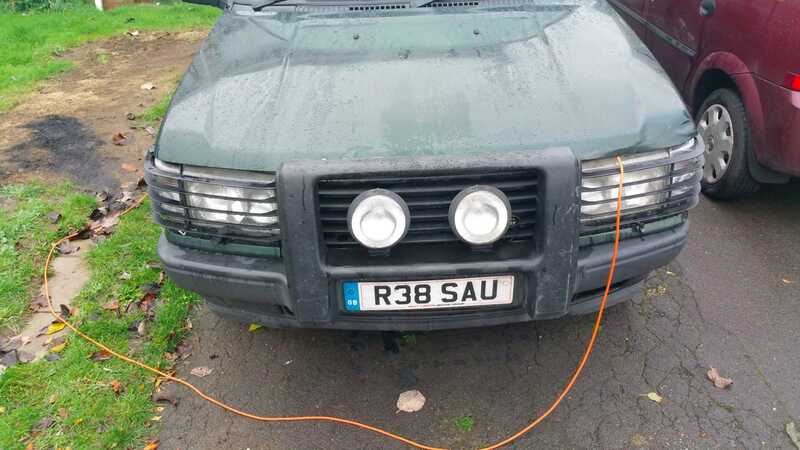 Has it been run recently to keep the battery topped up? Did I check the oil? 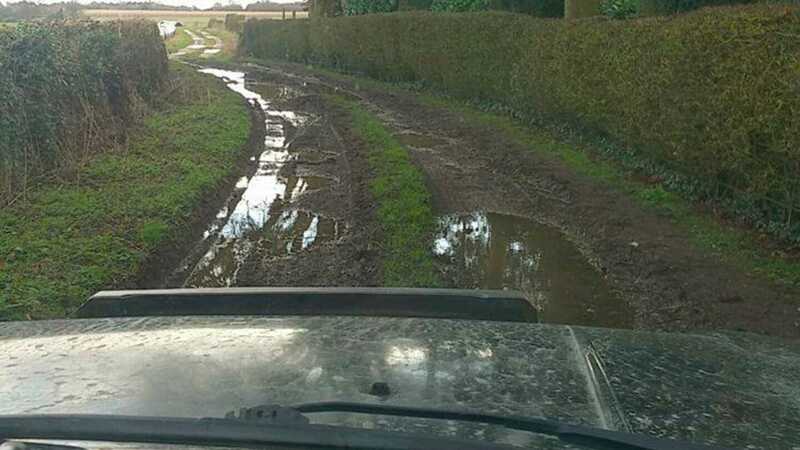 Where has that puddle on the driveway come from? 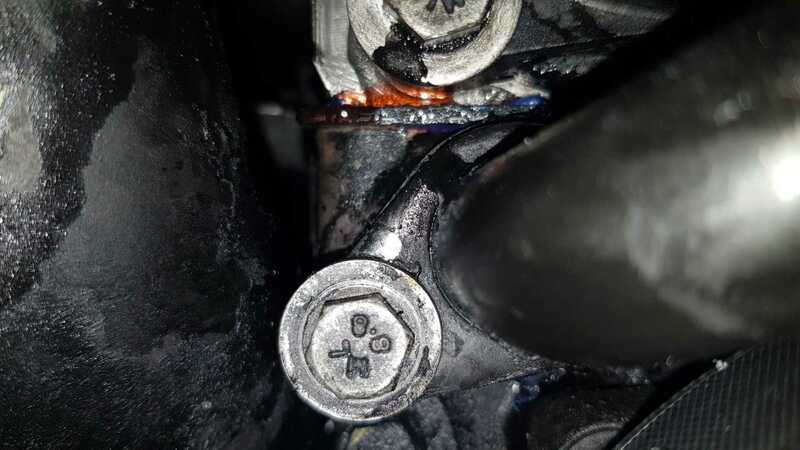 What was that grinding noise – did something fall off, again? 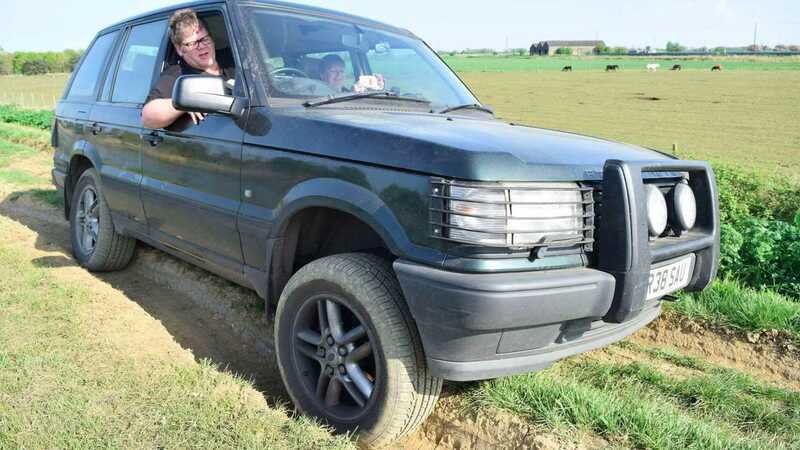 As you can see, I’m far too busy keeping my old P38a running to stress about the little things. Having read this, you may believe that I’m mad. You may also question why I don’t buy a newer, more reliable car. Well, the answer is simple. I’d probably go insane. 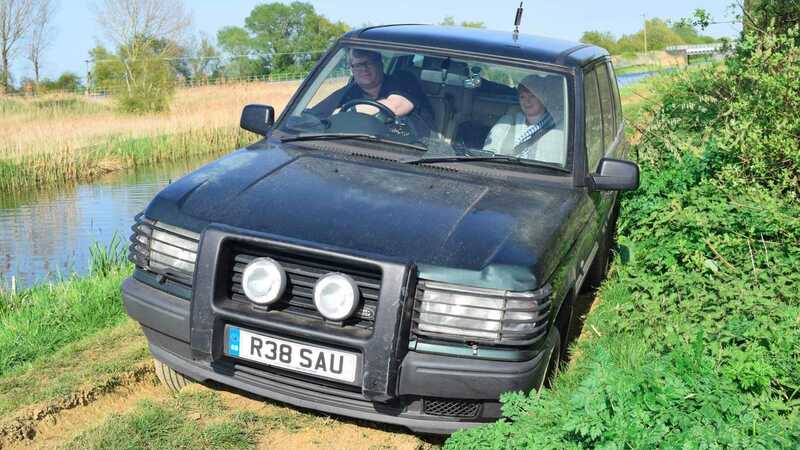 Long live the Range Rover P38a.